Wrap your laptop in a snug, colorful sleeve. 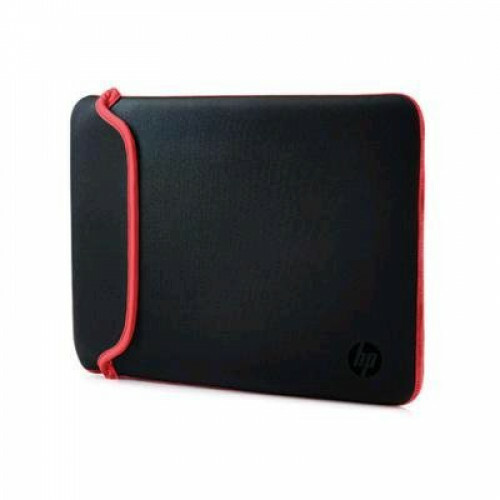 The durable neoprene material helps keep your PC safe from the elements, as well as from bumps and scrapes. Easily reversible so you can change colors to suit your mood. Features Flexible style Its reversible design lets you change up the color whenever you want. And with its sleek, zipper-less enclosure your laptop can enjoy a convenient, reliable fit. Everyday protection This flexible and durable neoprene sleeve helps protect your PC from the elements, as well as from bumps and scrapes. Take your laptop along with confidence. 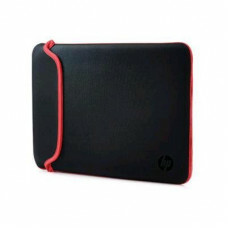 HP reliability Backed with the HP One-Year Limited Warranty and meeting HP quality standards, this sleeve is ready to go.